Beauty Tips | Wedding Ideas ARE YOU A VENDOR? Every bride wants to look like a princess on her big day. 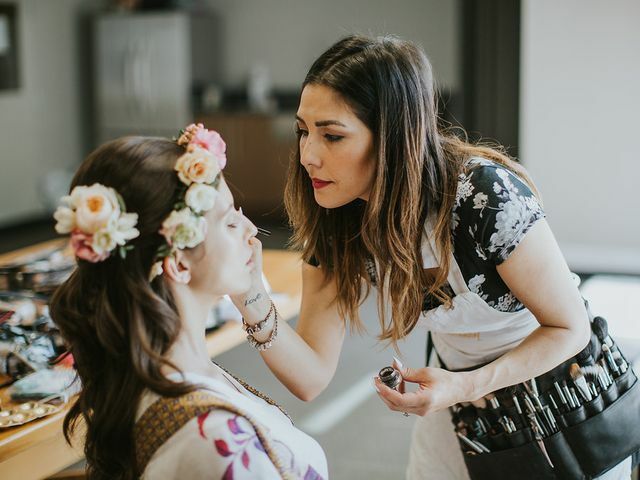 We have all the tips you&apos;ll need to nail your dream wedding look - from how to find a makeup artist to manicure ideas that&apos;ll make your rock pop. You don’t want to trust your wedding look with just anyone. Here are a few pointers to help you land the wedding makeup artist of your dreams. These beautiful ladies rocked some seriously stunning mehndi designs on their wedding days. Take a look before heading into your own mehndi party. From breakouts to sunburns, here are some of the most common bridal beauty nightmares and how to fix them. Trying to find the perfect wedding nail design for your big day? Turn to the best and brightest nail artists. Thinking of doing your own makeup on your big day? Here are the DIY wedding makeup tips to master your bridal beauty routine without the help of a pro. One thing you definitely don’t want to forget on your big day? Your fragrance! Here’s how to pick the perfect wedding scent for your “I dos”. Want to look absolutely glowing on your wedding day? Follow these helpful tips to go from drab to fab. 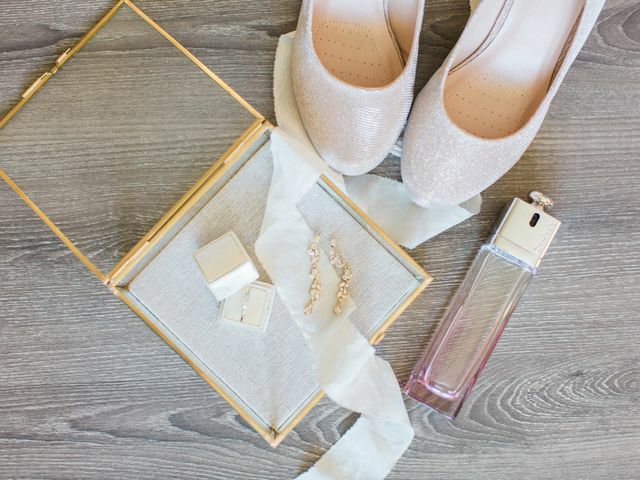 You can’t predict how a wedding day will go down, stock up on these essentials so you can save the day. From your primer to your polish, there’s a lot that will go into your wedding makeup look. Here’s a lowdown on all the products. Your wedding makeup will probably involve more than a few simple coats of waterproof mascara. 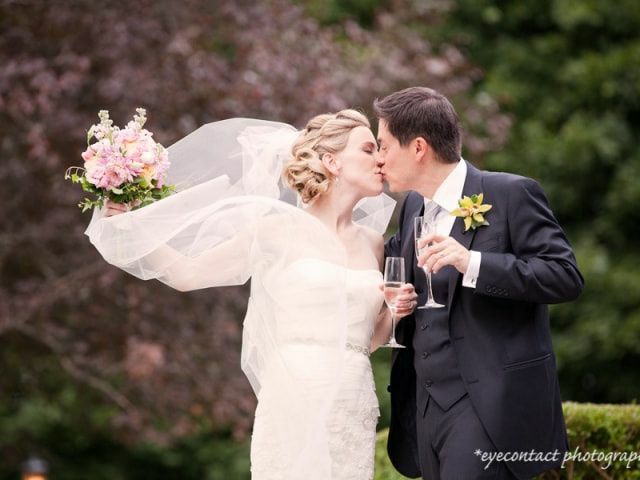 Here are a few tips on how to select your style for your big day. Avoid all these wedding makeup missteps and you’re sure to look your absolute best on your big day. 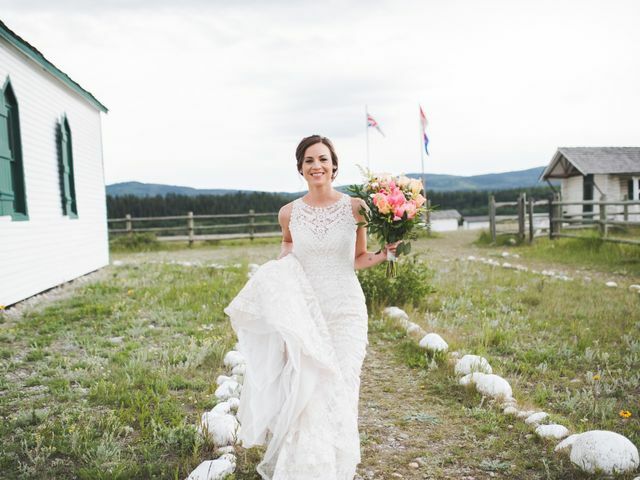 Are you hosting your wedding in the summer months? Well, there are a few essentials you'll want to add to your beauty bag. If you’re working on perfecting your bridal beauty routine, we’ve got the lowdown on everything you should be doing in the weeks leading up to your big day. Of course you want to look like your best self on your wedding day. While narrowing down your bridal beauty look, here are a few things you should keep in mind. Know before you go! 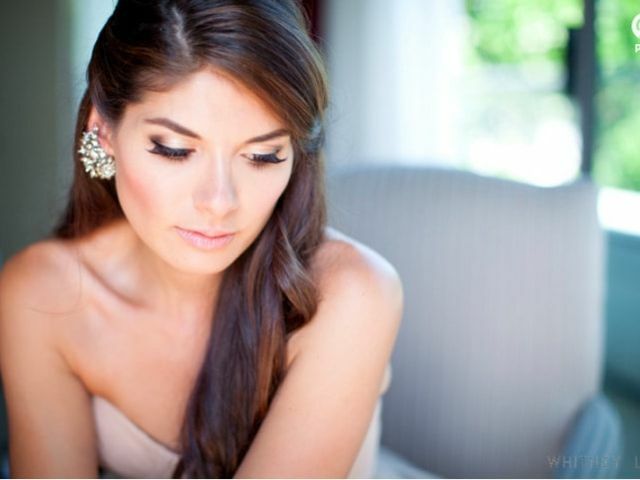 Here are some questions to ask a makeup artist you're considering for your wedding day.